A clever ruse, and now that I’ve gotten your attention with something sweet and luscious, I decided I wanted to show how I got to the bottom of something that’s been bugging me all week: the difference between saucisse and saucisson. So this morning I braved the biting cold and went to my local market with a real Frenchman, aka Romain, hoping to have him explain the difference between the two. 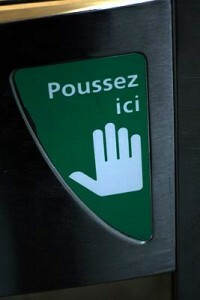 And being 100% Parisian, I learned to set a few hours aside if I want something explained. 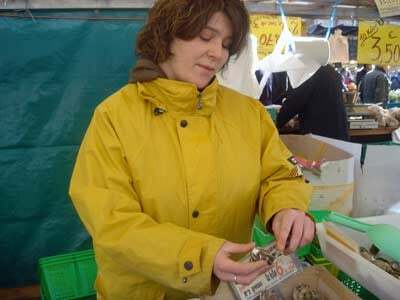 It all seemed a bit confusing, so I decided to ask a Parisian foodie Clotilde what was correct, someone who understands French ingredients but also has a fine understanding of American food as well as an excellent grasp of the English language. Ok, so I didn’t actually ask her. But instead checked out her useful Bloxicon of French-to-English food translations. So I had confirmation that saucisson was dry sausage. But what about saucisse seche? Still grasping for knowledge (and a glass of Sancerre, which will come later) I checked my trusty Le Robert et Collins dictionnaire. You would think a volume that boasts 120,000 translations would have a bit more information about one of the most important and meatiest items in French cuisine. Wait a minute. When ‘fresh’ it’s called saucisson chaud (presumably when cooked), and saucisse if it’s small? I know the truth is out there, but I needed to find it. Geez, how many words for chicken breast does one language need? Saucisson: A large variety of sausage preparations of minced or chopped meats and organ meats, which are seasoned, cooked, or dried (often called saucisson sec. Saucisson is eaten sliced , and usually cold, as it is bought. 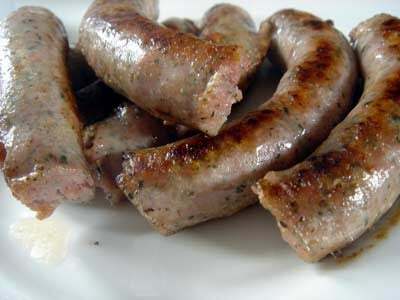 Saucisse: The generic term for sausage (cooked, uncooked, or cured) which is served hot or re-heated, as opposed to saucisson which is generally eaten cold in slices. So now that we all completely and unequivocally understood the difference between the two (right? 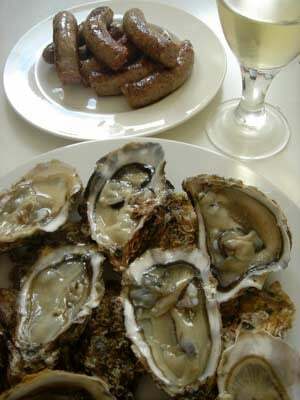 ), I decided to reward myself with a nice Sunday lunch of chipolatas, highly-seasoned, meaty, and slender sausages, along with a few dozen fresh oysters. Our next stop was for the oysters, and since we needed help making up our minds, the vendeuse was more than happy to pry open a few and let us pop them in our mouths. After much discussion (which always happens in France when there’s food involved) we chose 2 dozen No. 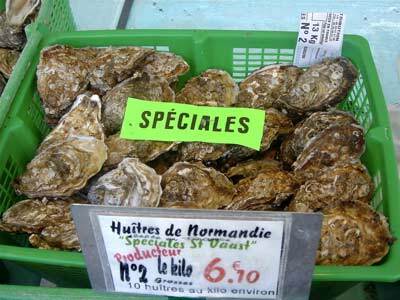 2 Huîtres de Normandie with the fresh, briny taste of the sea. 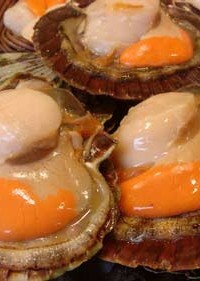 Once home, Romain expertly shucked the oysters while the chipolatas sizzled and the bottle of Sancerre, also chosen at the market (after the obligatory tasting), chilled quickly in the freezer (although with the freezing temperatures in Paris, the rooftop outside would have been faster.) The crusty baguette de pavot was sliced and each piece smeared with salted butter then I mixed up a simple sauce mignonette of white wine vinegar, cracked pepper, and lots of finely-chopped shallots. And there we had it. A rather excellent Sunday lunch, my only consolation for another unsuccessful attempt at comprehending the nuances of the French language. Dessert from Berthillon, who I think makes the best tarte Tatin in Paris. 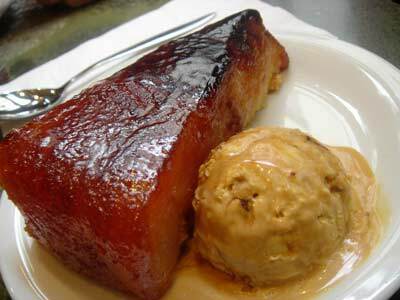 An enormous wedge of caramelized apples resting on crisp pastry, served with a big, melting scoop of their amazing caramel ice cream alongside. but what flavor is the ice cream..and did you make it! Thanks for another terrific, detailed story David. Thank you for the light you cast on this on his behalf! David what a wonderful story! Although, I’m still not sure I’d know what to order. Thanks for sharing – it put a smile on my face, and a growl in my stomach. I guess I’ll have to go shopping for some wonderful sausages here. 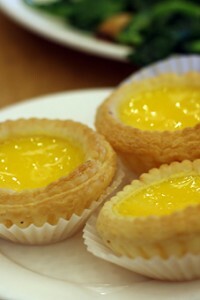 This is one of the best food articles I’ve seen you write. Very informative, thanks for the work you put in to find the translations! Kudos on the oysters, as well. Pretty much every time I read your blog, I feel the need for a glass of wine. Such helpful distinctions, so I know how to order next time… by delicately pointing and remaining mute! I am jealous of that tarte Tatin. Mine have never been so lusciously caramelized and delectable-looking! That sounds like some kind of lunch! Im very jealous. And your own oyster shucker at hand too? You lucky man you. Thanks for the fab info David, you are going to make a seasoned Parisienne out of me yet! Diva: The only thing better would have been to have you here. Carol: I think I’ve had my fill of saucisse vs saucisson…butchers of Paris beware! Bea: Here’s hoping maybe you can shed some much-need lumiere on the subject? Ruth: To be fair, I don’t think French people are to sure either! Bistro & Monica: Glad you enjoyed it. Julia: Funny, everytime I write the blog, I feel the need for a glass of wine too! MichÃ¨le: I am shucking lucky, indeed. Cross commenting here: you have DVD’s??????? Did you really write in one of the comments: I’m shucking lucky? Wow. That deserves highlighting. That sounds like a splendid meal. The tarte tartin looks exactly as it should do, I’m sure it tasted pretty good too, it’s amazing the amount of places in London which try and fob you off with something that has no resemblence to the original. I will definately check this place out next time in Paris. GastroChick: There’s plenty of lousy tarte Tatins here as well (although they always seem to escape my ‘field of vision’ and I seem to have the knack for honing in on just the good ones.) And the one at Berthillon is particularly good, especially with a big scoop of their caramel ice cream, the best in the world! Saucisse is meant to be presented cooked or reheated, warm. (Ex: “saucisse de Strasbourg” or “saucisse de Toulouse”). Saucisson is always presented as is, sliced thinly and is cold. In reality, a saucisson (ex: “salami”, “pepperoni”, “mortadelle”) used to be a saucisse. As an example, my grandmother used to make her saucisson after she killed the pig. She would smoke it then (yes yes, she did that on a farm), and let me tell you, I have never tasted a better saucisson than hers! now that is what i call a perfect lunch. i am in full hunger mode. i wish i was in paris too! You have such a great sense of humor. You’ve got us folks in Berkeley hooked. Keep it up!